I'll get him on the wedding list! 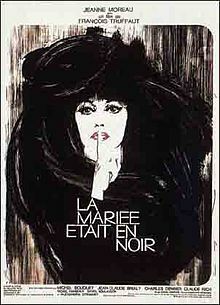 One of my favorite films of all time is François Truffaut's The Bride Wore Black (1968). The movie follows the revenge journey of a pregnant woman who is shot on her wedding day and watches as her betrothed is murdered in front of her. She then puts the names of the five people responsible on a list and hunts them down, one by one, killing them for all they've cost her. And while Quentin Tarrantino claims he's never even seen The Bride Wore Black, I don't believe that for one second. Someone who HAS seen the film, however, is musician Kate Bush, and one of her most famous songs, The Wedding List, is a musical re-telling of Truffaut's movie. There is no singer more unusual or inspired than Kate Bush, and her varied influences are just one of the many reasons I adore her! 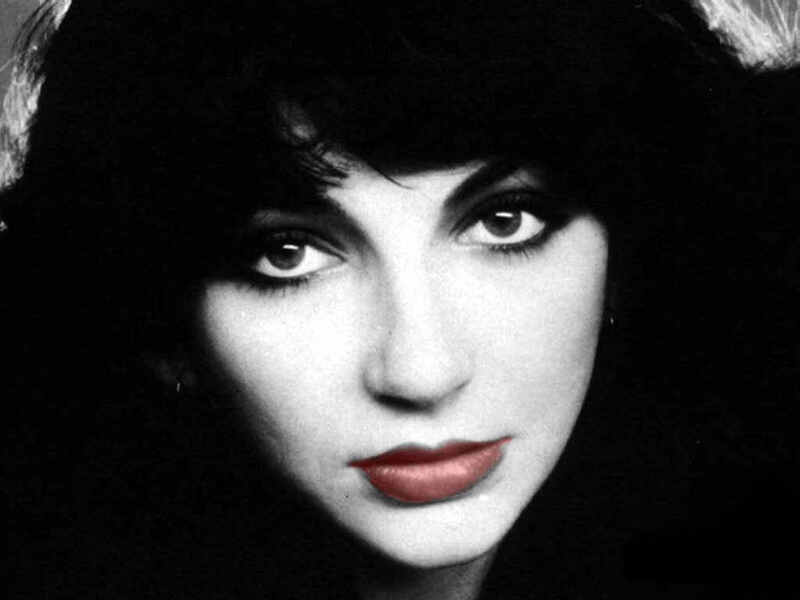 Enjoy this rare live performance from Kate Bush, were you can see her amazing theatricality on display!